In the Jan 19/06 edition of the Western Producer, Ipsos-Reid poll detailed voting intentions of Western Canadian farmers as follows: Alta. – 87% Conservative: Sask. 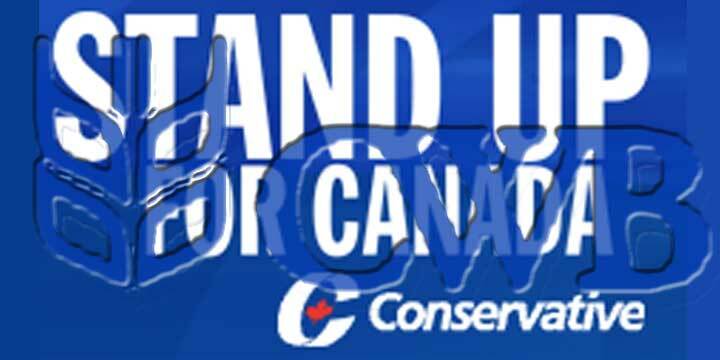 - 73% Conservative: Manitoba – 71% Con servative. That’s just about how the election turned out. The centre piece of the Conservative Farm Policy was a severely emasculated Canadian Wheat Board. With light speed, this change to a new Conservative government is bearing fruit. “An expectation that the new federal government will end the CWB single desk and perhaps reduce its role in transportation logistics, which could translate into higher profits for grain handlers”. That seems clear enough if grain companies are expecting more profit from the grain system after all meaningful power has been stripped from the Canadian Wheat Board, it is a sure bet farmers will get less profit. For many years now, farm profits have declined, while the agro-business profits and market powers have increased. The election results indicate farmers want to keep it that way.